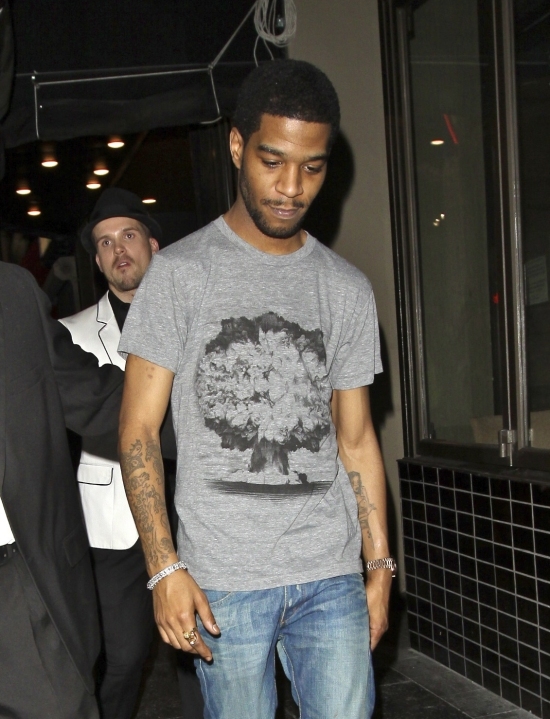 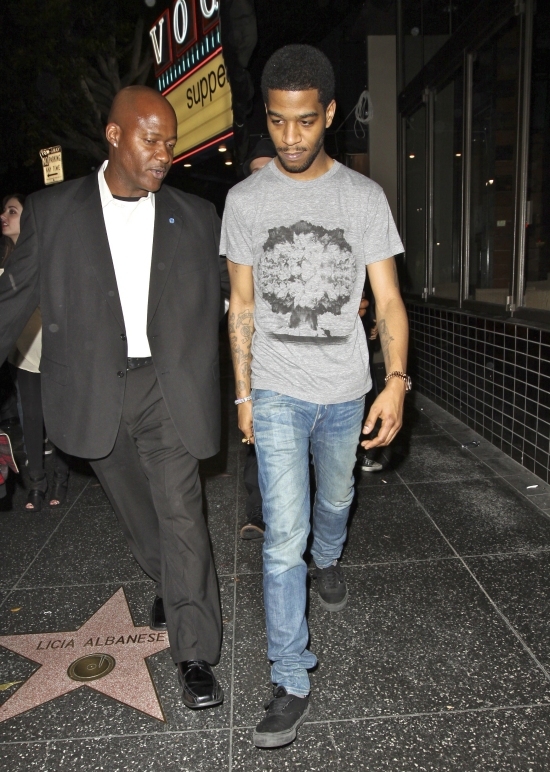 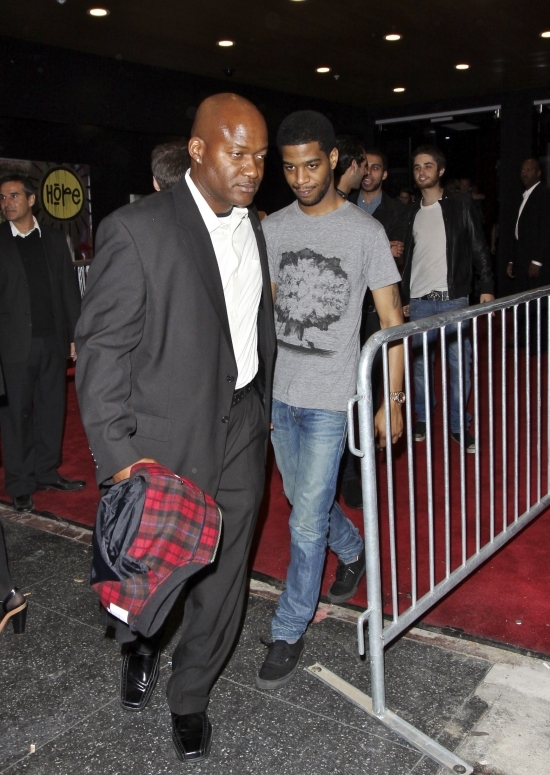 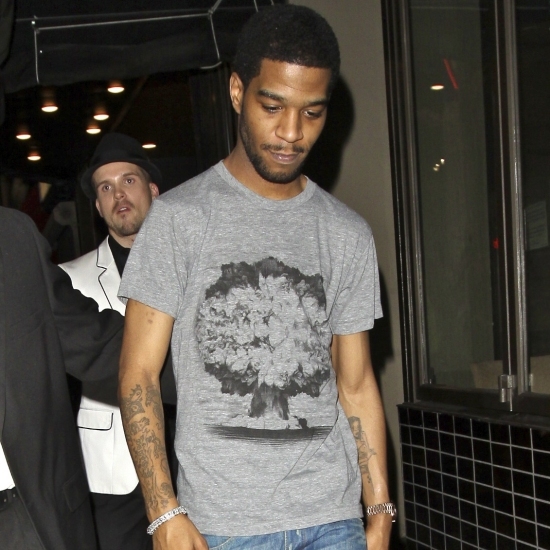 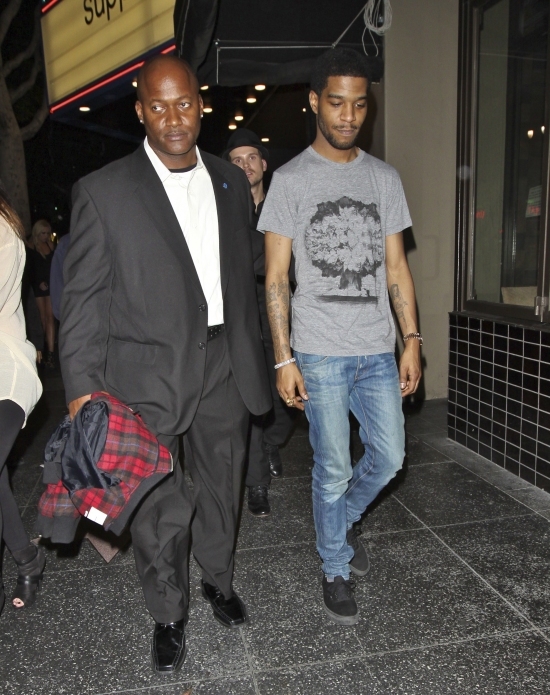 Kid Cudi was spotted coming out of The Supper Club yesterday (Wed. Nov 17) in Hollywood looking very laid back. 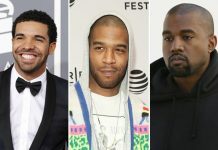 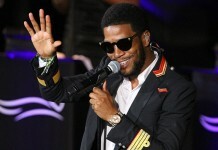 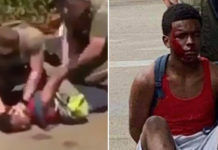 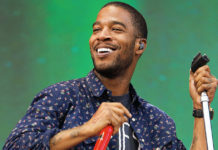 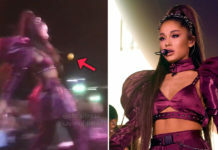 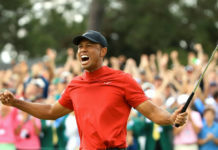 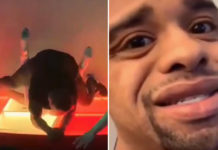 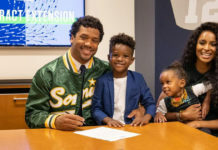 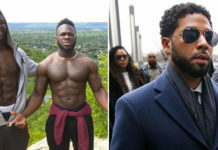 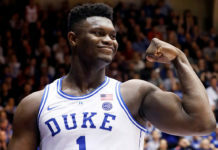 The “Pursuit of Happiness” rapper released his sophomore album Man on the Moon II: The Legend of Mr. Rager in September and is featured in a collabo song on Kanye West‘s new album titled “Gorgeous“. 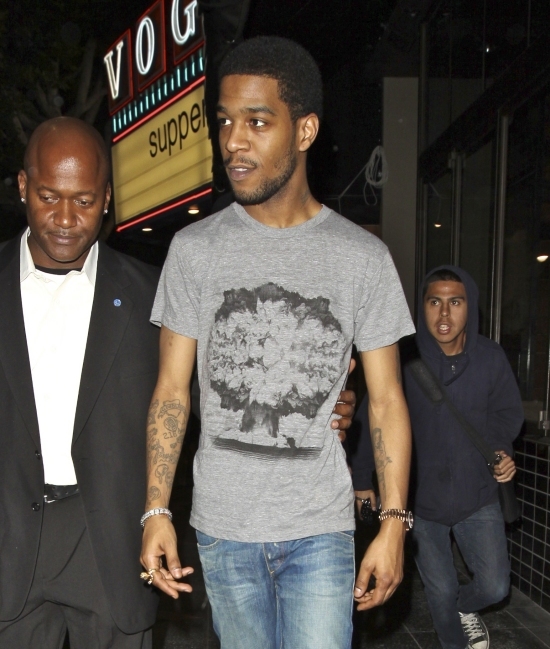 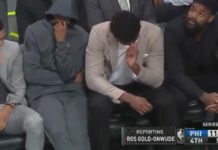 More pics of Cudi below!